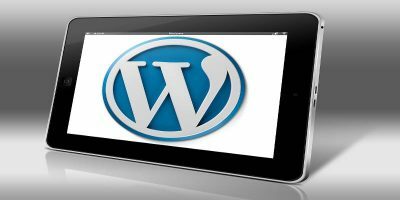 Unless you have make an attempt to change the table prefix before installing your WordPress blog, chances are that your WP database is still using the default ‘wp_’ as the table prefix. With this default prefix, hackers can easily perform a SQL injection attacks on your database and wreak havoc to your site. The best way to prevent this from happening is to change the table prefix to another term that is difficult for hackers to guess. 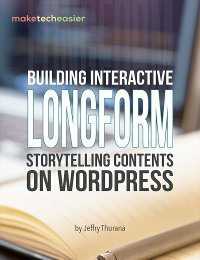 If you are new to blogging and are looking to install your first WordPress blog, then it is easy. Simply change the $table_prefix entry in wp-config.php file, upload the file to the server, then proceed on with the famous 5-mins installation. For those who have already been blogging for sometime, follow the method below to change your table prefix. Download the following two plugins, install and activate them in your WordPress blog. Note: I have make a slight modification to the WordPress Table Rename plugin to include changes in the later version of WordPress, but credit must be given to SEO Egghead for creating such an useful plugin. Before you do anything to your database, first perform a db backup. On the left pane, go to Database –> Backup DB. Do a backup of your database. Enter a new term for the table prefix. 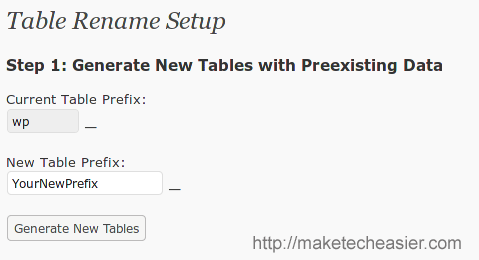 Click the Create New Tables button to generate new tables with the new prefix. If you have a big database, this process will take a long time. When it is done, you will see the success message. If you have a big database, the page might issue a timeout and show a blank page. Now go to Database->database. You should see the new tables in place. While the plugin provides a way to change the table_prefix value in wp-config.php file, it won’t work in most cases unless you have set the wp-config.php file readable/writable (which I strongly advised against). The best way is to change the value manually. With your favorite FTP program, download your wp-config.php from the root server. Save it and re-upload this file back to the server. 1. Browse through your site and make sure all the pages, images and content are loading correctly. If you see errors, or that the site is not loading, change the $table_prefix back to ‘wp_‘ and re-upload back to the server. 2. Browse through the settings for each individual plugin and make sure that all the configurations are intact. Some of the plugins use the table prefix for their storage and these values were not changed by the plugin. For such plugins, you will see the settings fall back to their default values. What you have to do is to reconfigure it and re-save it. It will now store in the database with the new table prefix. 3. 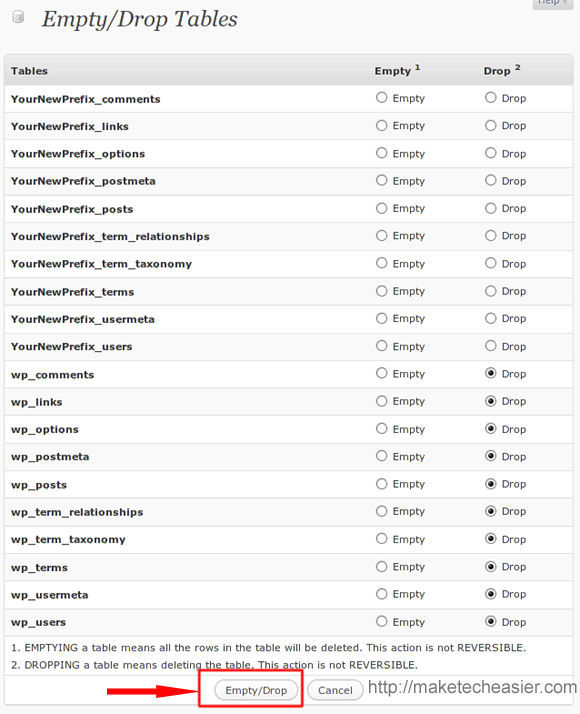 (Optional) Go to the Database –> Empty/Drop Tables, check the Drop button for all the table with the old prefix. Click the Empty/Drop button to remove them from your database. Important: Do this only if you are sure that the new tables (with the new prefix) are working correctly. Note that this is purely optional. 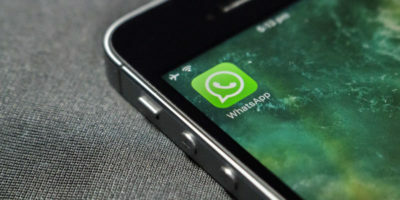 Leaving your old table in the database will not hurt your blog and it can serve as a backup and allow you to switch back to them quickly in the event your blog got hacked into. 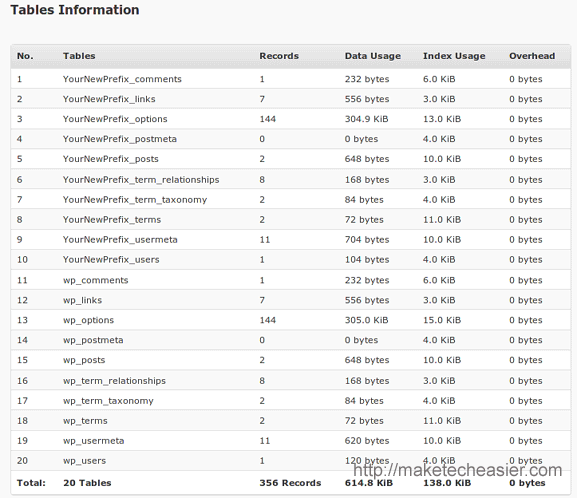 However, if you have a big database, the extra tables could add plenty of overhead to your server. So, make your own judgement. Once you are happy with everything, backup the new database. If you have previously schedule a daily backup, you have to reschedule it again to include the new tables. 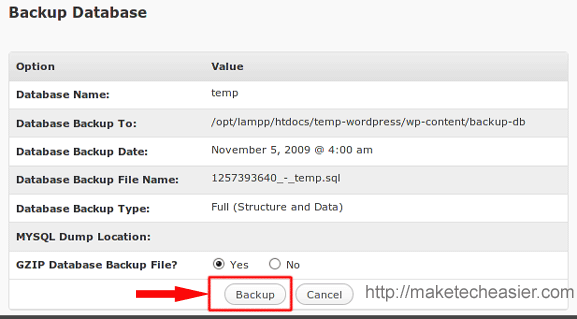 You can also deactivate and uninstall the WordPress Table Rename plugin. There is no use for it now. That’s it. You have successfully changed your WordPress database table prefix. Thank you for the detailed help!!!! Cannot find the table rename plugin, i also tried uploading the downloaded plugin file via ftp, but it does not show up in the plugins list! then i did the renaming of the tables manually and as mentioned, there were double the number of tables, all fine till here….then i changed the wp-config.php file from ‘wp_’ to my ‘newName_’ but the site shows errors regarding widgets and unwanted widgets get activated. 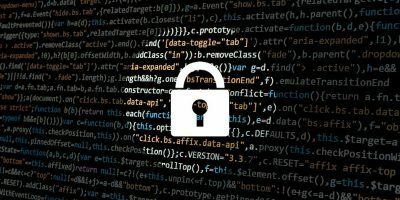 PS – my wp-config file is outside the root folder for security reasons, is this a problem here? Make sure that you have downloaded the correct version of the plugin and upload to the plugins folder. Double check the permission. It should show up in the plugins list. Do you mind sharing how you create the new tables manually? 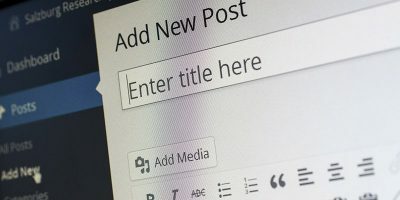 You can download the plugin to your computer, then go the plugin page at your wordpress website and click on the Upload button. If you do it this way, you must upload the file in zip format (as it would say on your wordpress plugin page). Then click install to activate the plugin. Fantastic, made me feel a little safer after this….nice to see it was easier than doing that dull manual stuff which i tried, Christ that was painful….well done for this post. This is wonderful! Thank you so much for this thorough explanation! It made me feel way more comfortable with this process. 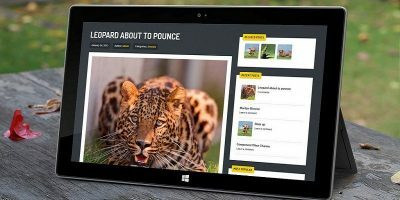 I tried several times to do it other ways and ended up having a website down for many hours as I figured out how to restore it. Thanks again!